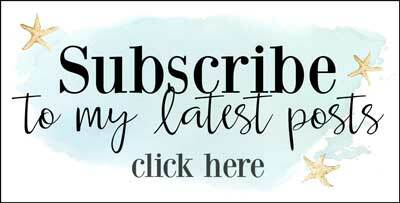 I’m really excited to be sharing todays post. Nope, it’s not a new project. It’s an invitation! The weather’s great and it’s time to start thinking about our favorite outdoor hangouts and enjoying them with good times and good friends. This makeover challenge is all about helping you get motivated to ready your favorite outdoor space early enough in the season to enjoy it! If you’re anything like me, this will sound familiar. The season is halfway over before I’m thinking about cleaning up my backyard. It’s generally too hot to work outdoors (it’s FL folks), and I’m too tired from cramming all of the work in at the last minute to plan fun times and have friends over to enjoy my space I’ve worked so hard to create! 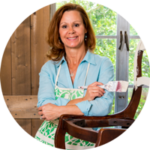 That’s why you should join me and Serena from Thrift Diving, Gail from My Repurposed Life and Vineta from The Handyman’s Daughter and take on your own outdoor makeover! You don’t need a big fancy place to spiff up either. 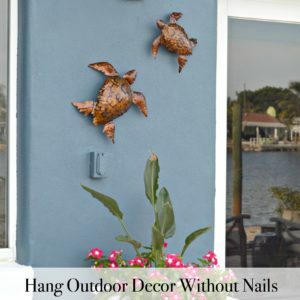 Makeover whatever you use for an outdoor hangout space. 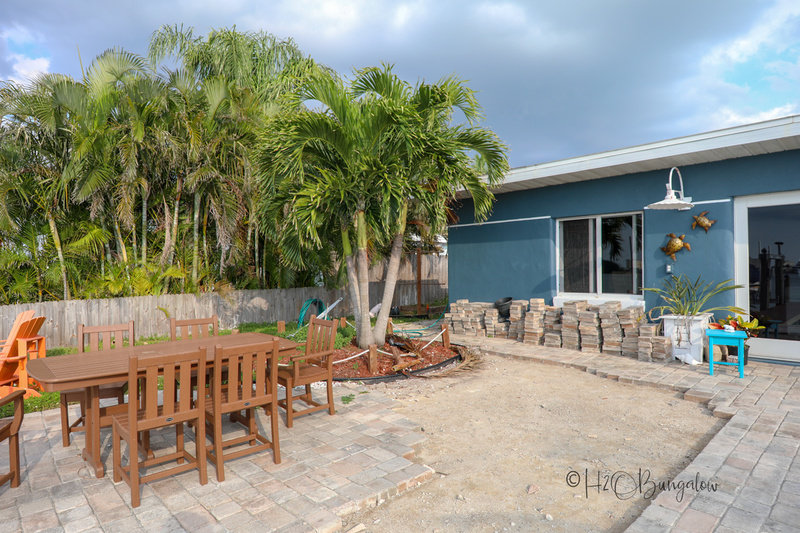 Hangout spots like an outdoor eating area, your favorite spot under a shade tree or go full out and tackle that project you’ve been thinking about…like me, are all fair game! Sending out a big thank you to Ryobi for sponsoring this post and month long competition. I use affiliate links in my articles to shop. We receive (at no cost to you) a small commission so we can continue to create free content. Thank you! All month long we are kicking off the release of Ryobi’s expanded 40 Volt Outdoor Tools product line with gasoline like power. You’ll see me tackle my own challenges using my new 40 Volt Outdoor Tools and how easy they are to use! 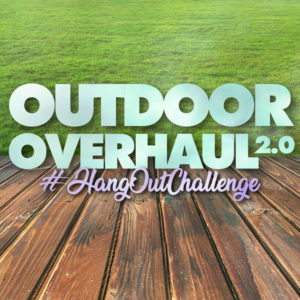 Ryobi Outdoor Overhaul 2.0 The Hangout Challenge! Over the next 3 weeks we want you to makeover your own favorite outdoor hangout spaces while we makeover ours. To help motivate you we’ll have weekly prizes that you can win just for participating on Instagram and yes, we have a grand prize for the best voted makeover! Take a look at my introduction video below. The weather wasn’t very cooperative this week, we’ve had several rainy days that kept me from getting work done. Like I mentioned in the video, our backyard faces the bay and we get lots of boat traffic going by. It’s almost like this is a second front yard. The below picture is looking back at my house from the dock. This area has always been a challenge for me. It’s too wide open and there’s a sea of pavers (pun intended) with nothing to break up the areas or even define them. 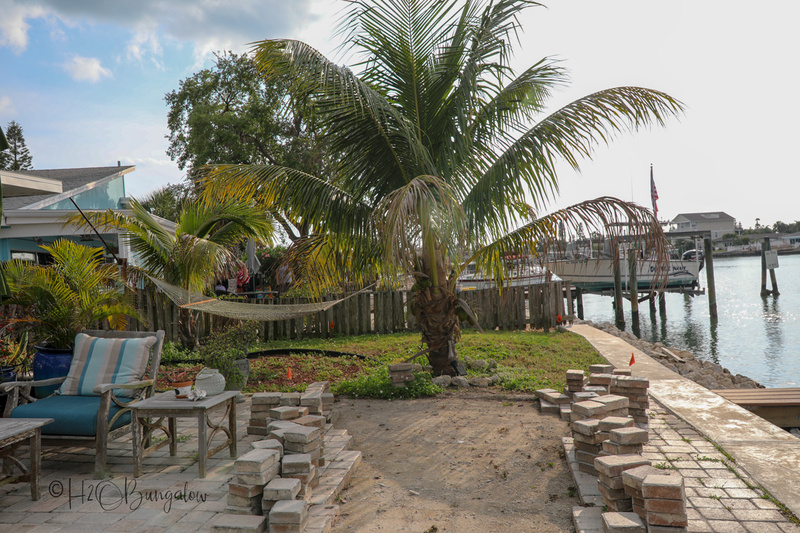 My plan is to remove two big areas of pavers and add landscaped beds around the dining area and the teak sofa seating area. I’ll use my Ryobi Expand-it with the cultivator attachment to prepare the beds for planting. This will break up the big open space and make the areas more defined and cozy feeling. The teak sofa will get a refresh, I’ll tackle it with my Ryobi 23oopsi Power Washer and reseal it. Next, I’ll tackle the walkway to the backyard so when friends do come by, they don’t need to walk through this mess of a place to get to our backyard! I’ll use my My Ryobi 10″ Pole Saw attachment on my Expand-It and 40V 14″ Brushless Chain Saw to take down that dead lime tree and make our concrete look new again with the 15″ Surface Cleaner Attachment for my 2300 psi Ryobi Power Washer! Last, I’ll keep my backyard hangout space looking fresh with my new Ryobi 40V Smart Trek™ self-propelled mower. It never needs gasoline and self propels as slow or fast as I walk! Seasonal mow, edge, blow will be a snap with my Ryobi Expand-it string trimmer and edger attachments and the new Ryobi Jet Fan Leaf Blower . 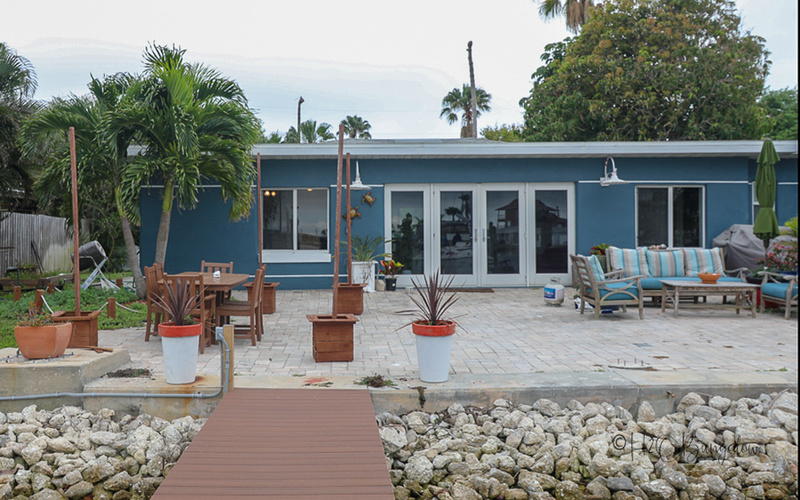 Next Friday I’ll send out another update on my own outdoor makeover, I’ll share my plans in more detail along with a video update on my progress. If the weather cooperates, I should get a lot done by then! 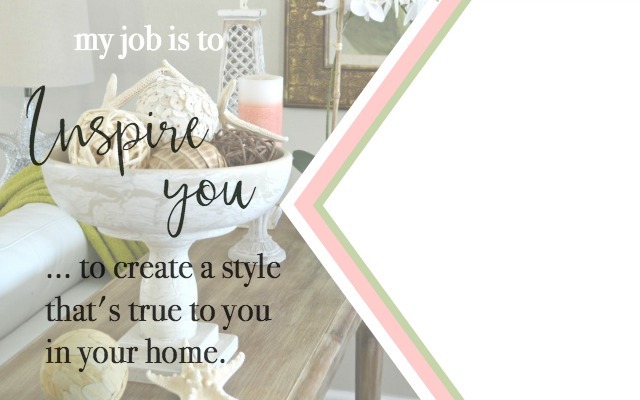 Don’t forget to go look at the other 3 DIY bloggers who are taking this challenge with me! Each one of us has a completely different project and our take on outdoor hangouts! In the meantime roll up your sleeves and start your own outdoor hangout area! Each week we’ll giveaway a Ryobi Outdoor product to a randomly selected person who shares on Instagram! Follow me, H2OBungalow on Instagram and watch this Monday as I post the next item to share for the weekly giveaway. To enter the competition, all you need to do is to share a before and after picture of your hangout makeover on Instagram before Friday 5/3 at 12:00AM for the chance to win up to $500 in RYOBI Outdoor Products. This week we’re giving away a 40V-X String Trimmer! 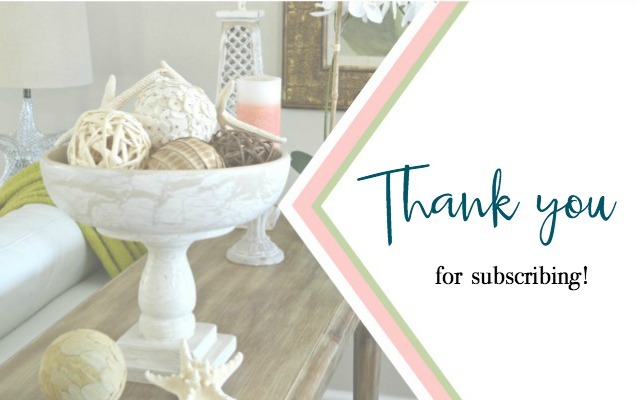 Week 4 Giveaway – vote for your favorite blogger outdoor overhaul! On week 4, We’ll pick the best outdoor overhaul makeover and they win a 40V Smarty Trek Mower! Find the official rules and details on the Hangout Challenge here. So, what do you say? 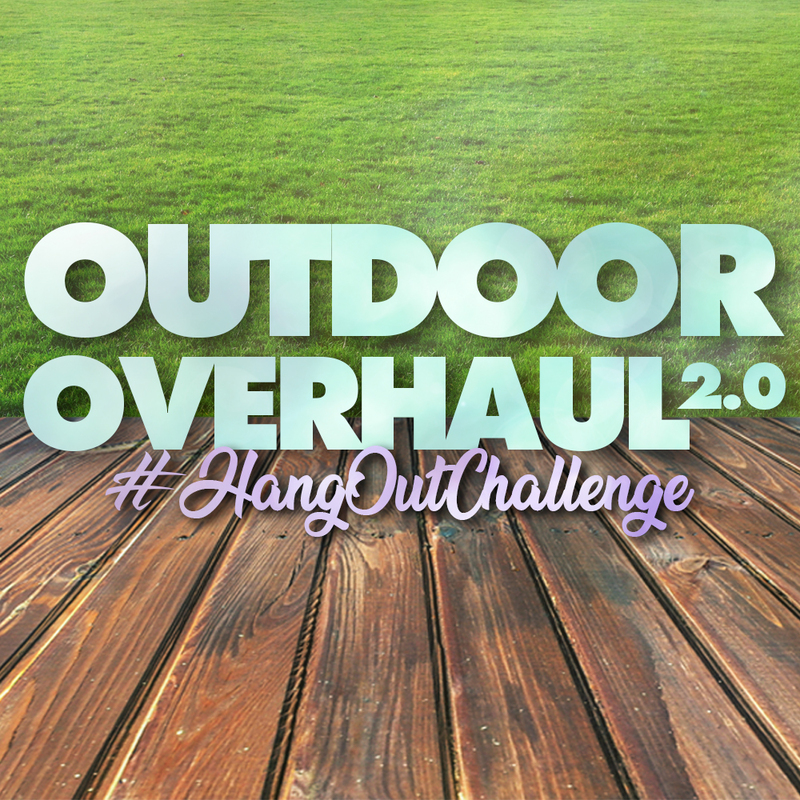 Are you ready to put on your gloves, get outside and do this Outdoor Overhaul 2.0 Challenge with me? You will get my vote. Send those pavers over here! I need them for my project! 😉 Can’t wait to see how it all turns out! Too funny! I would if I could! You’ll see how I plan to reuse them..but, I’m sure I’ll have a ton left over! 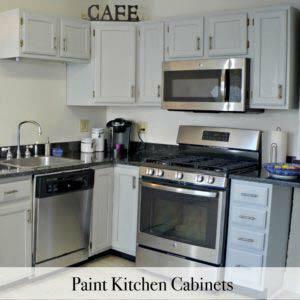 I’m looking forward to seeing your outdoor makeover too! 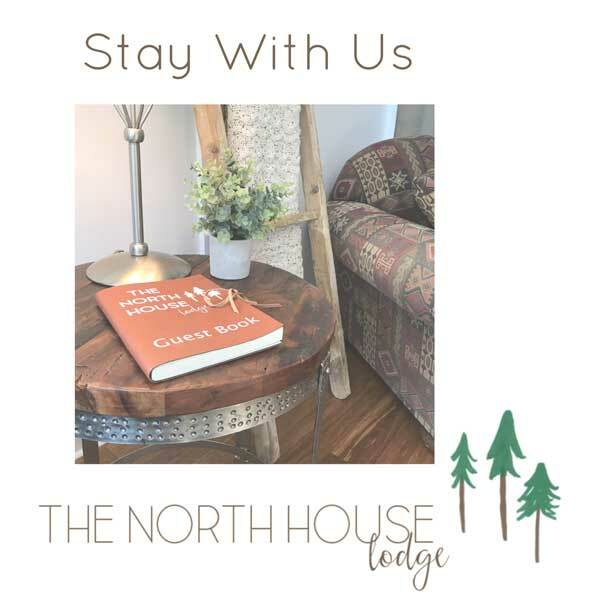 Thanks so much for your note and visit! I can’t wait to see it all come together week after week. I’m so excited to be in this #hangoutchallenge with you and the two other talented diy bloggers! It’s not as big as it looks. 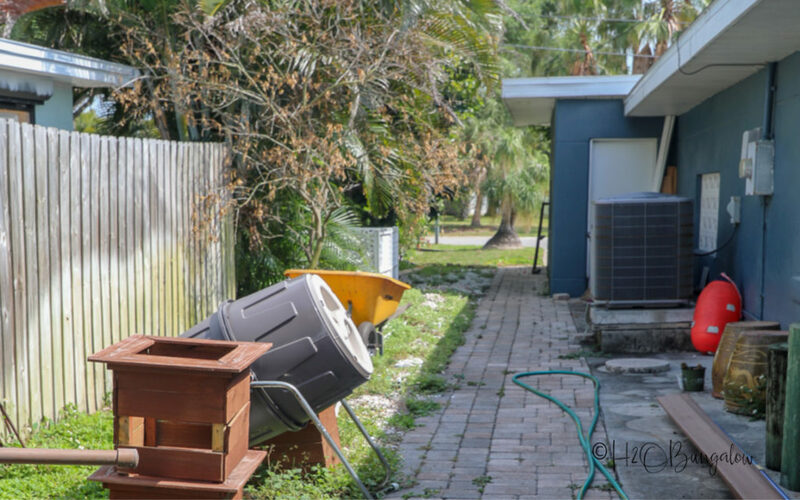 I mostly have clean-up work and the gardens/landscaping plus… one more surprise project to share. I wish I could off-load some of my pavers to you too! I think I’ll have a bunch leftover! I can’t wait to see your makeover too! I know it’s going to be darling!